Everybody knows that the "proper" abbreviation for Final Fantasy is "FF", right? Nope! Recently, a website managed by the Japan Game Users Association asked over 300 Japanese gamers from teenage to 40-something about how they abbreviate Final Fantasy. 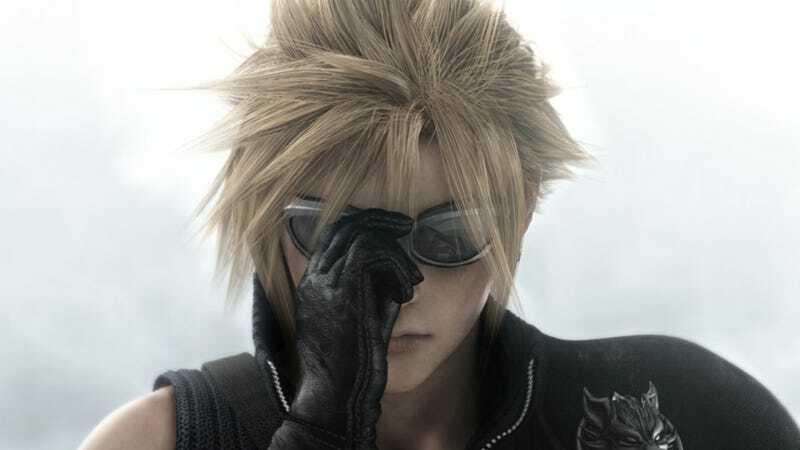 Over 70 percent (70.7 percent to be exact) shorten Final Fantasy to "FF". However, 17 percent said Final Fantasy (ファイナルファンタジー or Fainaru Fantajii) is abbreviated as "Fai Fan" (ファイファン). And 12.3 percent of those polled said both were acceptable. What, you say! This is key: There's a pattern to how things are usually shortened in Japanese. You grab a few of the characters from the beginning of each word and then put them together. So, in Japan Dragon Quest (ドラゴンクエスト or Doragon Kuesuto) is usually shortened to "Dorakue" (ドラクエ), Romancing SaGa is "Romasaga" (ロマサガ), and "Square Enix" is "Sukueni" (スクエニ). See the pattern? What's more, since many people in Japan are looking at the words "Final Fantasy" from a Japanese linguistic perspective, they might not naturally think to shorten the first two English letters. Instead, they'd naturally shorten the first two Japanese sounds in "Fainaru Fantajii" (ファイナルファンタジー), which are "Fai Fan" (ファイファン). That follows the typical pattern in Japanese for abbreviations and actually might be more "proper" in Japanese. And that's why, by this logic, turning Final Fantasy into "Fai Fan" makes sense to around thirty percent of those polled.